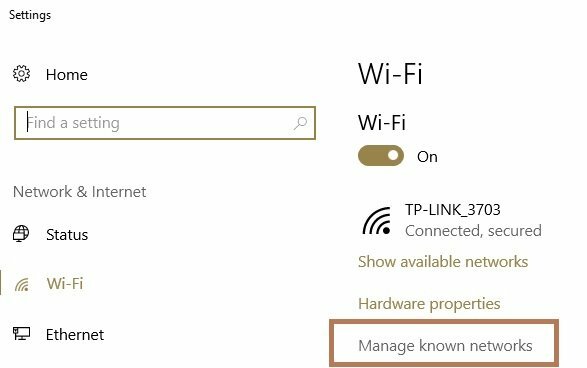 If your Wi-Fi won’t ask for password on Windows 10, you’re in the right place. This is quite a common problem among users, so we decided to help you out and look for some solutions. 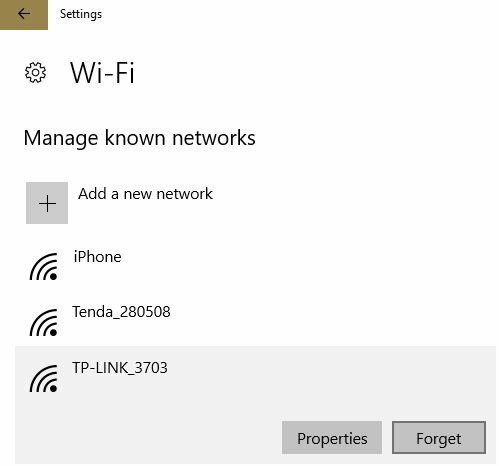 Setting a Wi-Fi password is crucial if you want to block strangers from accessing your Internet connection whenever they want. 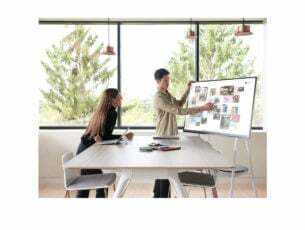 In this manner, you can control who and when uses your bandwidth. However, from time to time your modem/router may behave erratically and fail to ask users for a password as they try to access your Wi-Fi connection. 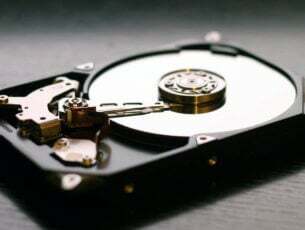 Sometimes, your computer may be the culprit. Obviously, restarting your modem is the first workaround on the list. 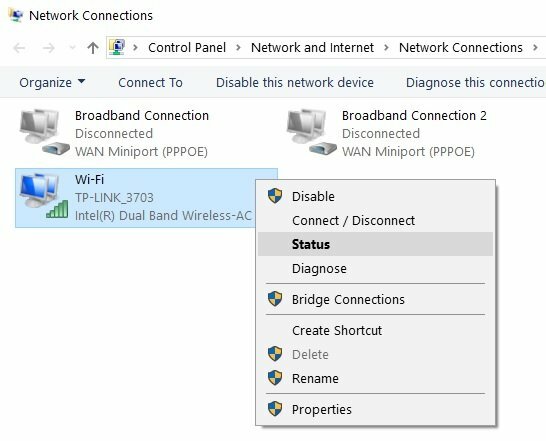 This simple action often works wonders and could quickly solve your Wi-Fi problem in less than five minutes. Simply unplug the power cable from the electrical outlet and wait a couple of minutes. Then plug your modem back into the electrical outlet, press the power button to turn on the device and check if the problem persists. 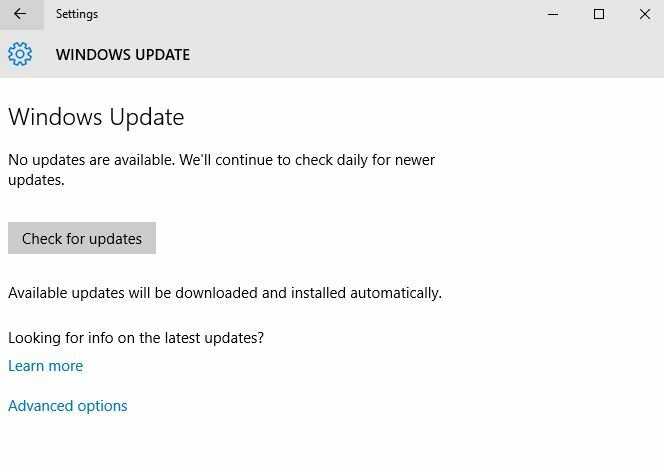 Make sure that your machine is running the latest Windows 10 OS version and driver updates. 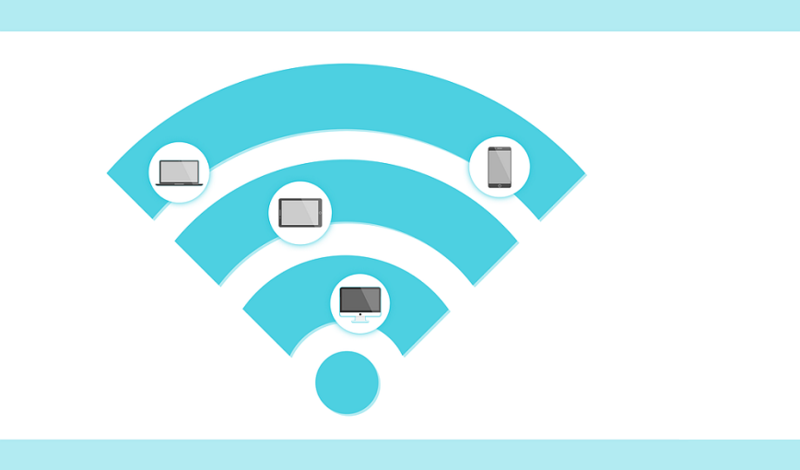 Wi-Fi issues are very common when running outdated software versions. Checking for updates and installing the latest patches may fix this issue, so give it a try. Go to Settings > Update & Security > click on the ‘Check for updates’ button. If you can’t change your password, go to your modem’s user interface and set the new password from there. 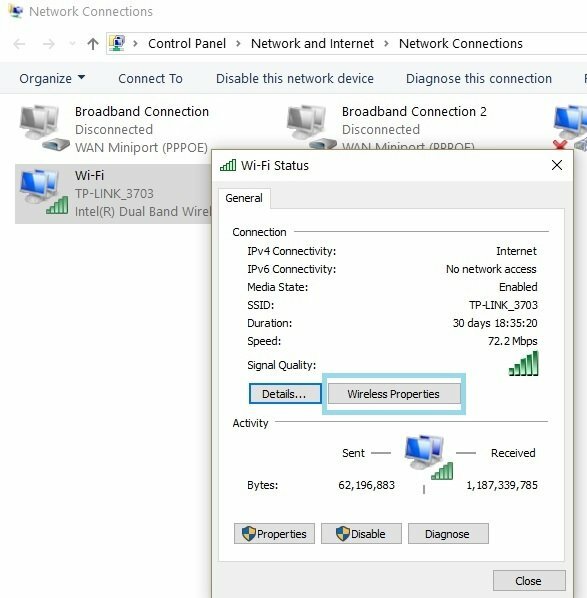 netsh wlan delete profile and ddd the profile name of the network you wish to delete. 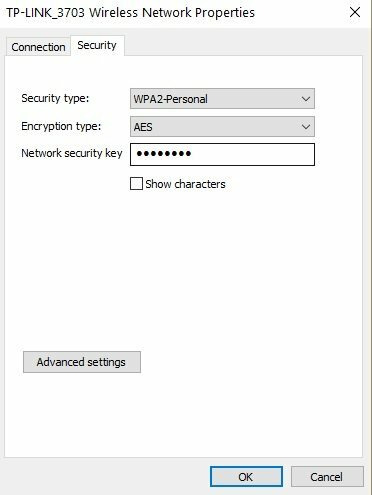 Restart your computer and check if Windows 10 asks you to enter your Wi-Fi password. 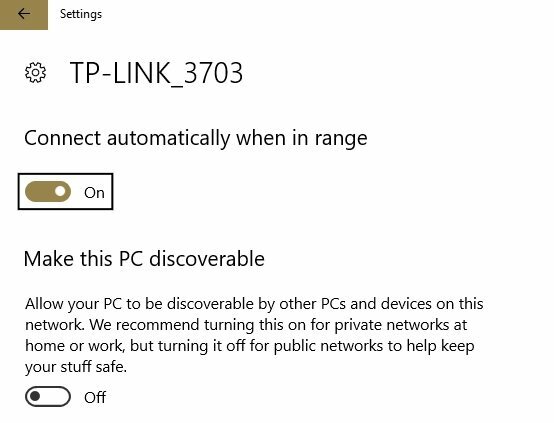 Also, keep in mind that if you want Windows 10 to prompt you for the password every time, you need to uncheck the “Connect Automatically” option when connecting through the network. 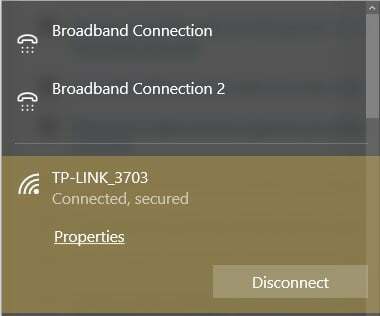 Toggle off the option to connect automatically. Now, search for the network and enter your password. 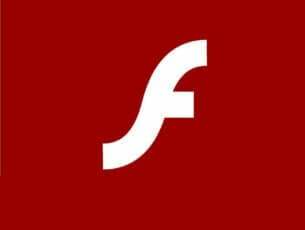 Some users reported that disabling antivirus and firewall software fixed the problem. In other words, temporarily disable your antivirus protection, wait for a couple of minutes and then try to connect to your Wi-Fi network and see if your computer prompts you to enter any password. Don’t forget to enable antivirus protection as soon as the test is over. There you go, we hope that these quick solutions helped you fix the problem. Let us know which one worked for you.